Chardonnay is a white wine varietal, originally from the Burgundy region of eastern France, like Pinot Noir, and is actually now grown all over the world from England to New Zealand to Oregon. Chardonnay, perhaps one of the most enjoyed yet snubbed varietals to date. It is now coming back with vengeance due to the efforts of the Oregon Wine industry. Chardonnay is quickly becoming the other wine varietal that Willamette Valley is becoming known for. The Chardonnay grape itself tends be quite neutral but can be heavily influenced by terroir and oak. It can be vinified in various styles, from crisp and lean mineral wines of Chablis, France to the New World style with oak, butter and hints of tropical flavors. 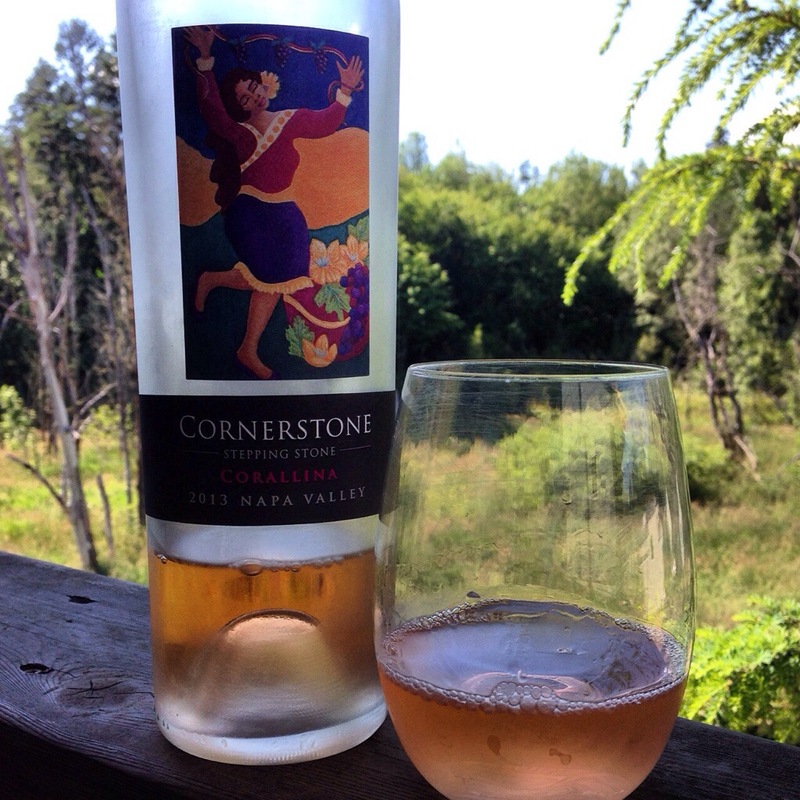 Today, I am enjoying a 2012 Cornerstone Willamette Valley Chardonnay on a hot summer day in Portland, Oregon. I held onto this Chardonnay because I knew it would evolve beautifully with time. Palate: Lemon lime, mineral, vanilla, green apple with a nice long finish. Medium plus acidity. Overall: Classically styled yet modern Chardonnay with the right amount of acidity, touch of butter and diverse palate (it is sourced from great regions of the Willamette Valley from Yamhill- Carlton to Chehalem Mountain AVAs). It has the minerality of Chehalem, yet the body you would expect from Yamhill- Carlton. Aging: 15 months in French Oak barrels, 28% new, 100% Malolactic Fermentation. Pairing: With the light touch of butter, this would pair wonderfully with a cold shrimp cocktail and crab legs. A perfect summer lunch wine.